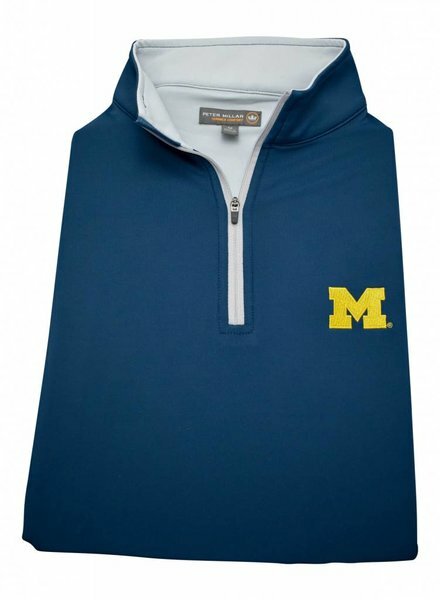 Our best-selling quarter-zip pullover is the perfect way to show your M pride. 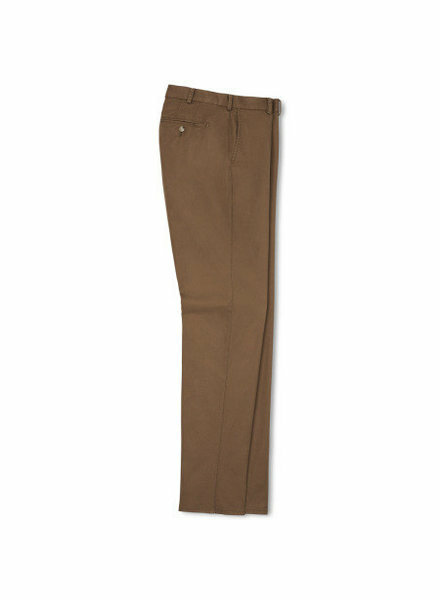 The Soft Touch Twill Trouser is made from the highest quality, cotton twill. This style features an exclusive wash and finish for softness and color vibrancy and features an updated fit. 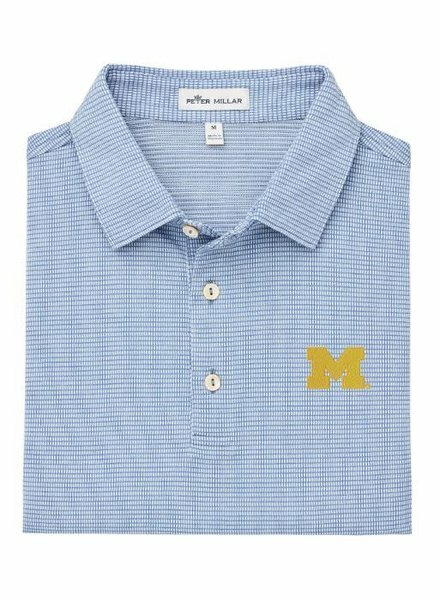 This sport shirt is constructed from natural cotton cloth that features an exclusive wash for increased softness and a comfortable hand feel. 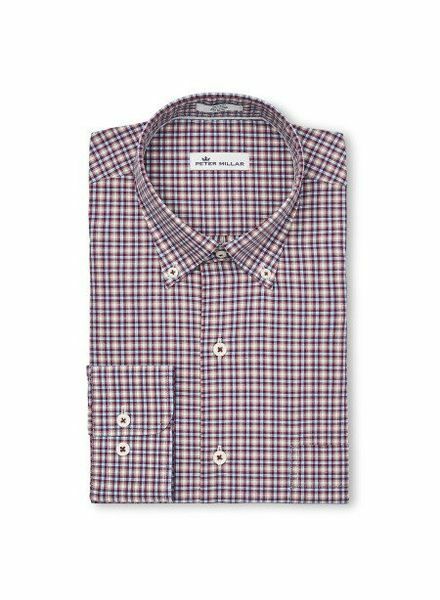 This style offers a gingham pattern and a button-down collar, French placket and double-button barrel cuffs. 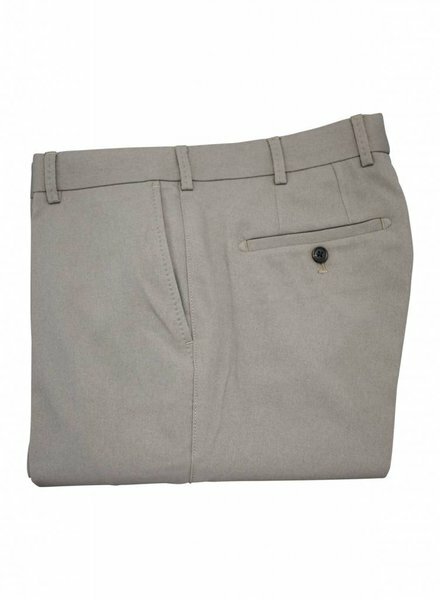 This style from mélange stretch twill offers moisture-wicking and quick drying. 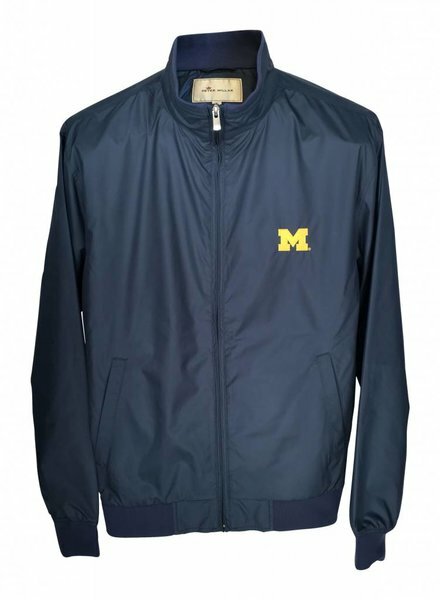 Features a classic fit. 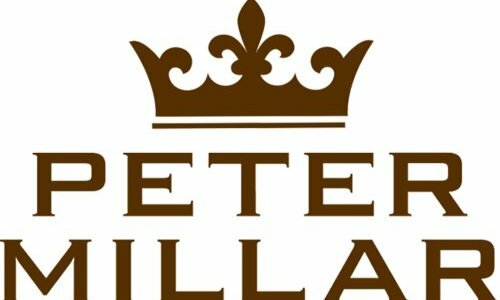 Detailed with belt loops and quarter-top pockets.